Here is a statistic that should make everyone sit up and take notice: nearly half of all Americans over the age of thirty have some form of gum disease. That works out to about sixty-five million people. 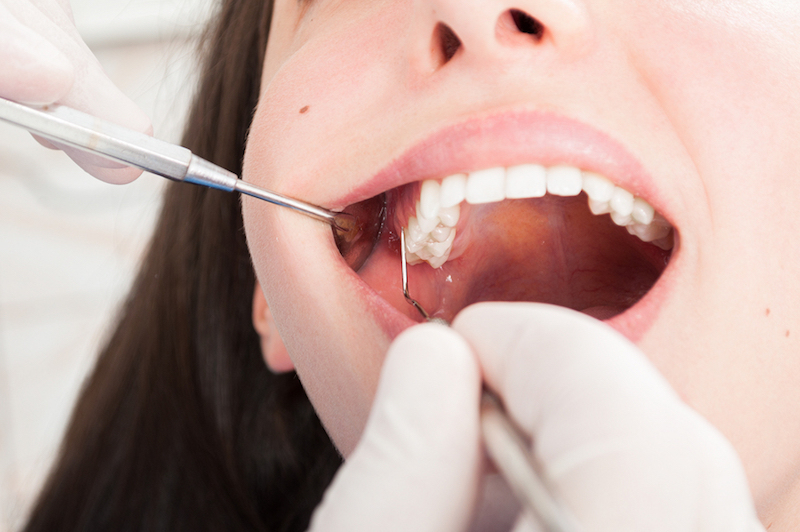 Gum disease treatment is available at Harris Dental in Phoenix. Those statistics come from the Centers for Disease Control and Prevention, and they refer specifically to periodontal disease, the more advanced form. In its earlier, milder stages, gum disease is called gingivitis. No amount of brushing and flossing will remove tartar from your teeth. That’s why we also want to see our patients twice a year. Professional cleaning can get tartar off of your teeth. We don’t think anyone needs much more reason to quit smoking and start brushing and flossing twice a day. If so, there it is: to head off a disease that could result in losing your teeth. The stark truth is that anyone can get gum disease. But there is hope; the earlier it is detected, the sooner treatment can begin. Harris Dental in Phoenix provides gum disease treatment, as well as general dentistry. Schedule an appointment with us today.